If you're looking for personal, quality care from a Brighton Dentist, you've come to the right place! Our dentists in Brighton MI offer a full range of affordable family and cosmetic services including; teeth whitening, cosmetic dentistry, crowns, veneers, dentures, cosmetic bonding and much more! Our Brighton MI Dentists and professional dental team wants you and your family to enjoy a lifetime of healthy, beautiful smiles! From your first contact with our office, you will know that this is not an ordinary dental practice. Our Brighton dentist, Dr. Michael Page worked to build an exceptional team of dedicated, caring dental professionals committed to your good health and great smile. 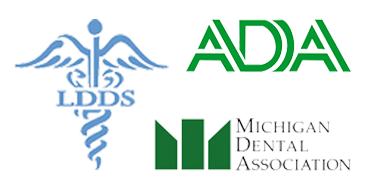 Our patient coordinators listen to your concerns and work directly with you as we learn what your dental needs are and our administrative team will help you with your dental insurance and financing for your recommended treatment. Located in Brighton MI, we are a short drive from Howell, Hartland, South Lyon and other nearby areas. 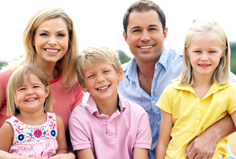 You can trust our highly skilled Brighton dentists to help your family members maintain excellent dental health. 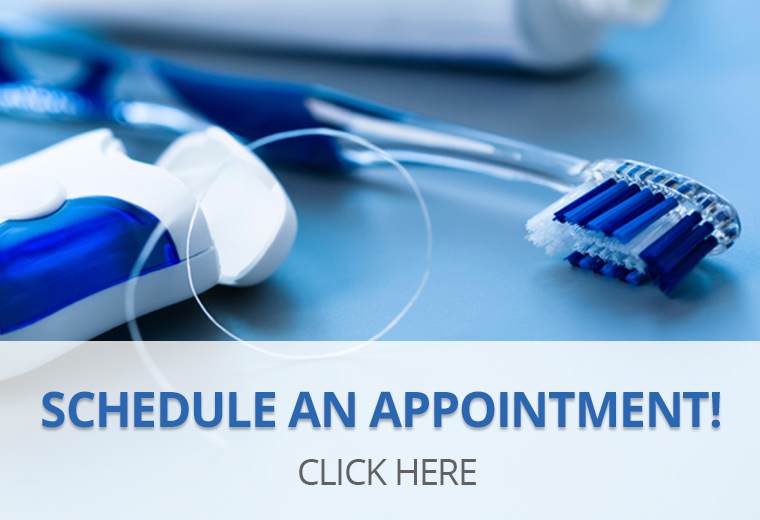 To experience the quality family dentistry you've been searching for and to learn more about Brighton dentist Michael Page, or to make an appointment, please contact our office or call us directly at 810.227.4111.